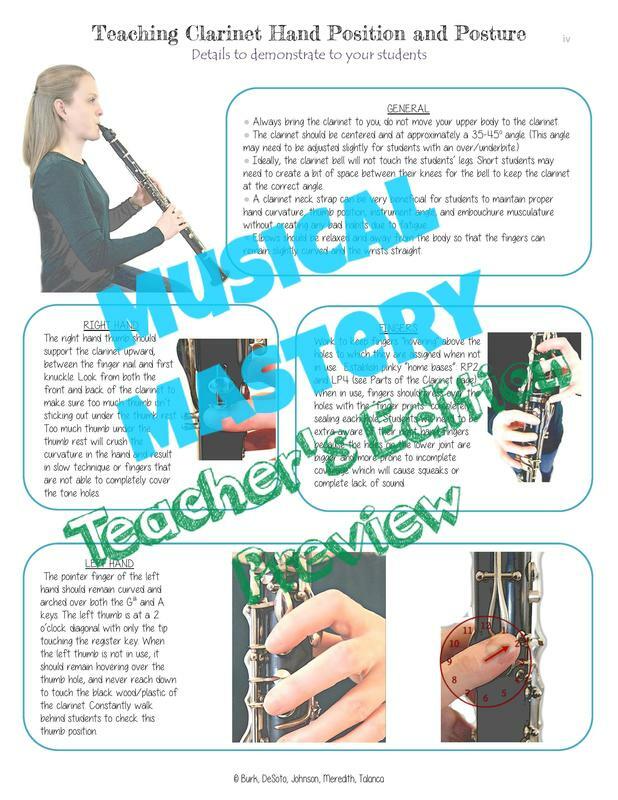 The Musical Mastery Teacher's Edition Woodwinds and Brass books have been designed for use in both the school band program, as well as the university level instrumental methods classes. 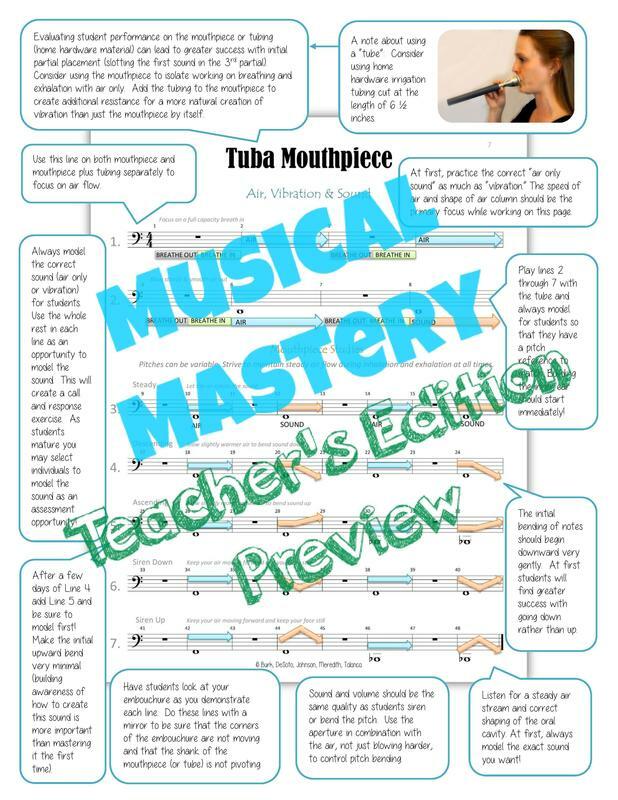 College students will learn how to play and teach each wind band instrument using a carefully crafted, practical method that encompasses all aspects of teaching the beginning wind band student. 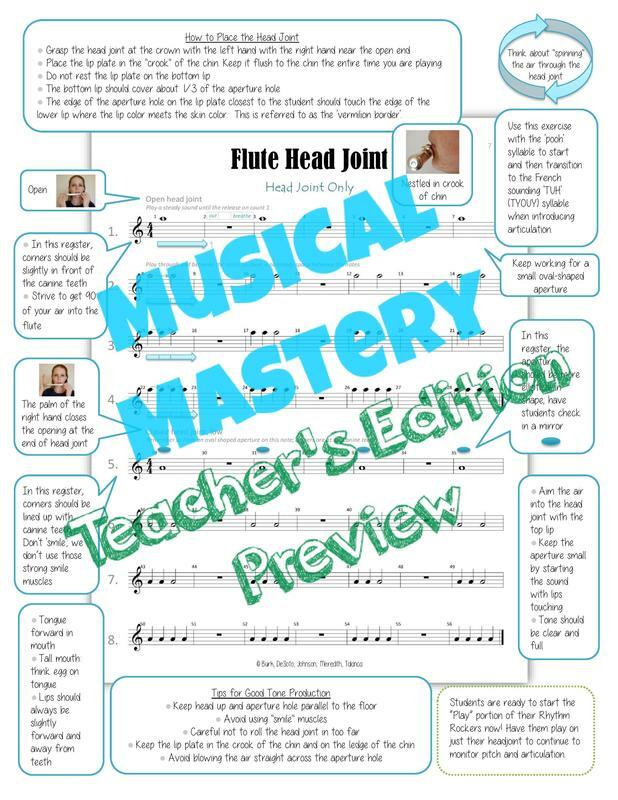 Elements addressed include music theory, how to teach rhythm reading, instrument specific posture and pedagogy, as well as diagnostics for each instrument. 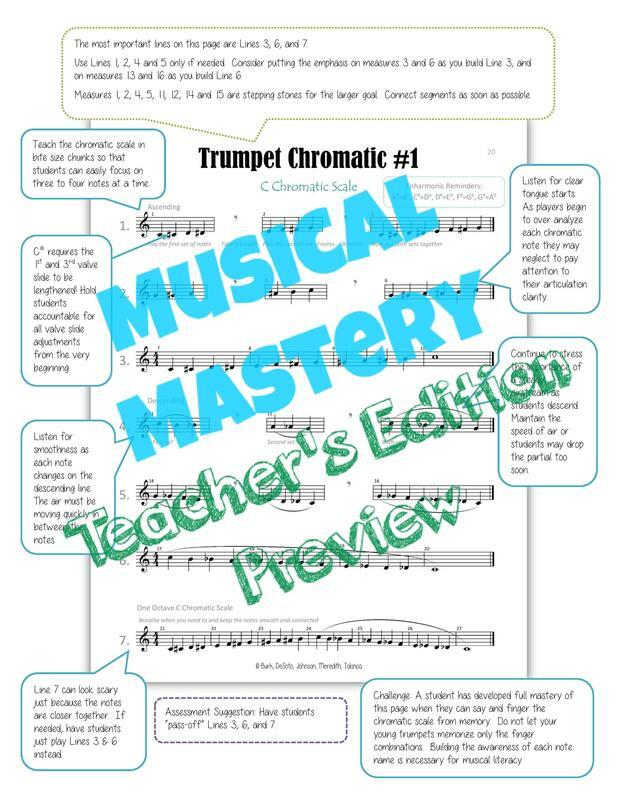 College students will appreciate this hands on approach to the scope and sequence of the beginner band curriculum, and gain valuable tools for working with advanced instrumentalists too. 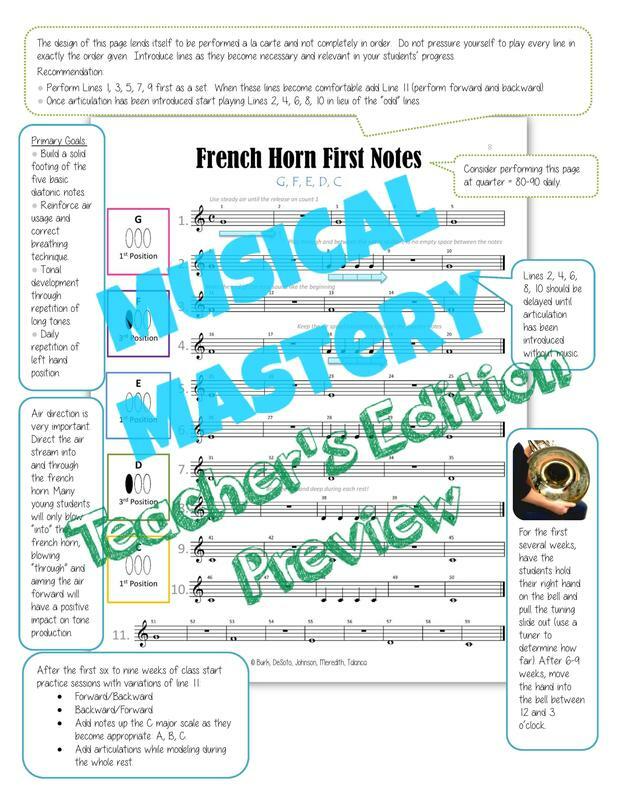 This curriculum is extremely relevant to today's music education classes and the way beginners are taught in the 21st century. College students will leave their methods classes with the experience and confidence to start their first band director job. 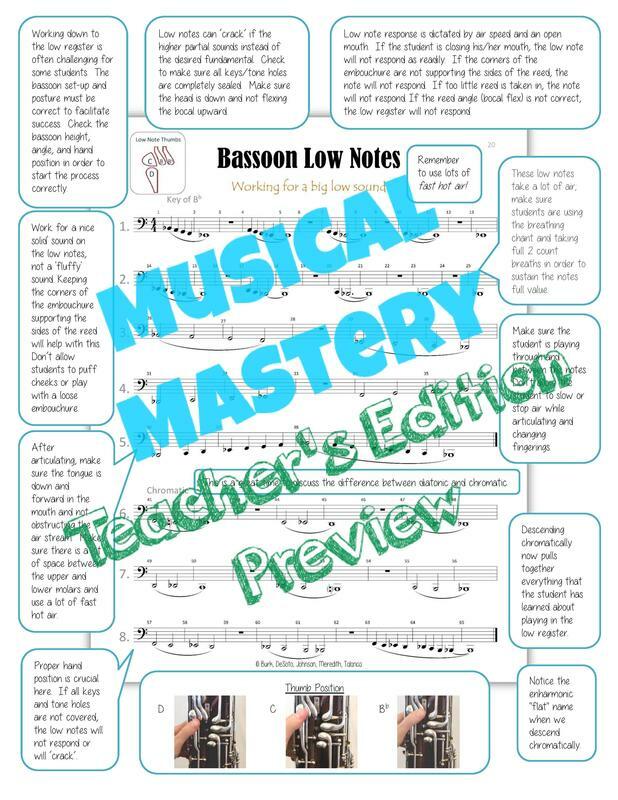 If you are interested in using these books with your university classes, please contact MRNS Music for a sample copy and for more details on how Musical Mastery will work for you!